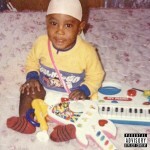 With his second project, L.I.T.T.L.E., due out December 2, Little Pain touches down today with “Marceline,” an expectedly poignant love song and one of his best singles to date. 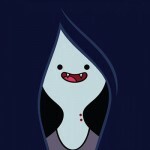 Inspired by the Adventure Time character of the same name, “Marceline” is an ode to Pain’s own gothic vampire queen, who remains the woman of his dreams through the ups and downs of his admittedly nightmarish life. The song is guided by the warm strings of Nik Nikateen’s production and Pain’s imperfectly perfect off-kilter crooning, making for an engaging audio journey that will likely leave you deep in your feelings.